Zip contains 2 separate zips. and the older version of Amphtrite is included in the other Zip. You create the most amazing RighClicks! 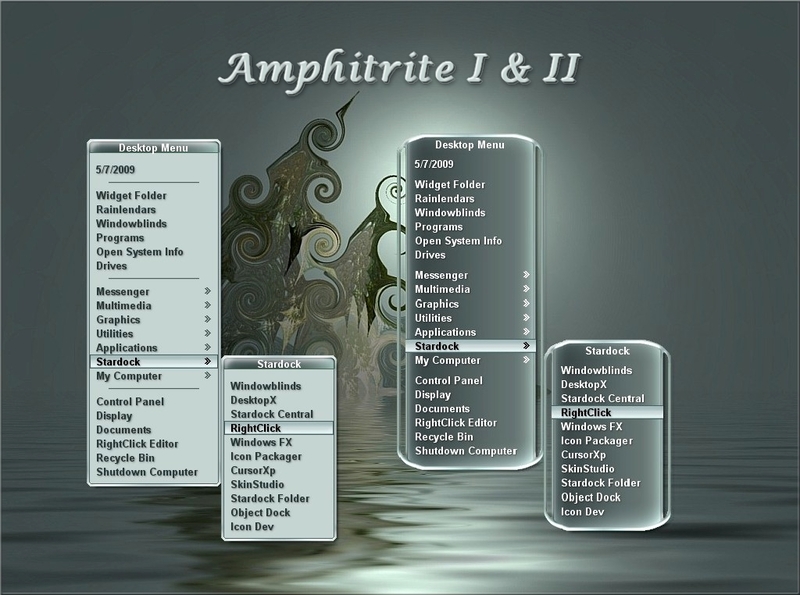 Amphitrite has always been one of my favorite rc skins. the new "2" is a beautiful upgrade, thank you. It was my pleasure Writingtree - this was also one of my favorite skins. Beautiful work as always Karen! Always an inspiration to me. Thank you! Your welcome mj. I always loved this skin you designed so it was a pleasure.